Lately I’ve been looking at the stuff around me and wondering why we have so much of it. I think the capsule wardrobe has changed my world view. I’ve decluttered and purged before, but I changed my mindset while creating my capsule wardrobe. I believe there’s a huge difference. I’ve cleaned out my closet before, but it still left me with a full closet. I’ve kept items that I never wear, but I needed to keep them “just in case”. Like the world will never make another shirt like that NEVER AGAIN! 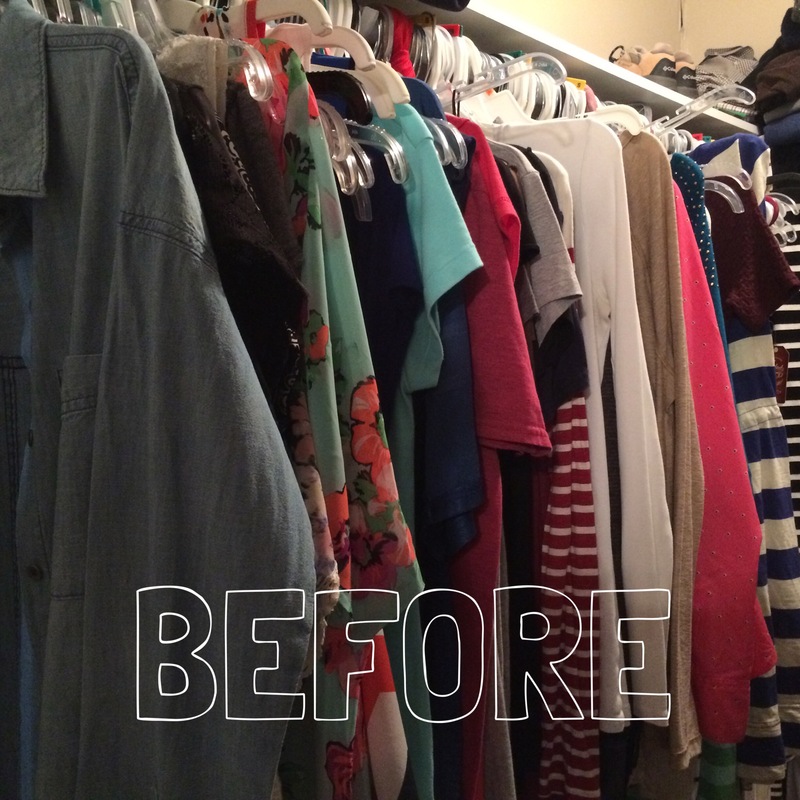 Once I changed the project from decluttering to minimizing, it changed everything. I haven’t missed any of my old clothes and feel more confident about what I’m wearing now. Several people have asked if I will continue to do the capsule wardrobe. The answer is yes! I see this as a lifestyle change, not a trend. Just like when I quit drinking diet coke. I learned that I didn’t need it anymore and my life was better without it. So now I want to take this concept throughout my entire house. It won’t happen overnight and might be difficult. However, I’m learning more about what I really need and how many things that I’ve been holding onto “just in case”. It’s only April, but I’m already declaring 2015 the year of purge. I’ve been on the war path, purging everything in the house. I did a clothes purge, but still had too many clothes. Most of them don’t fit and are old or stained. 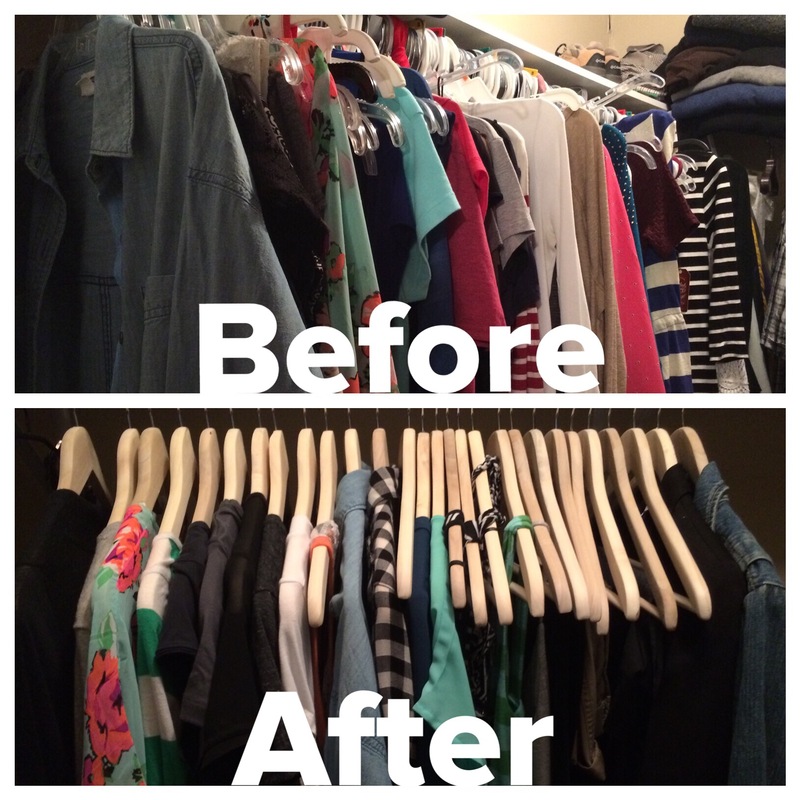 The other day my friend posted a blog post about building a capsule wardrobe. 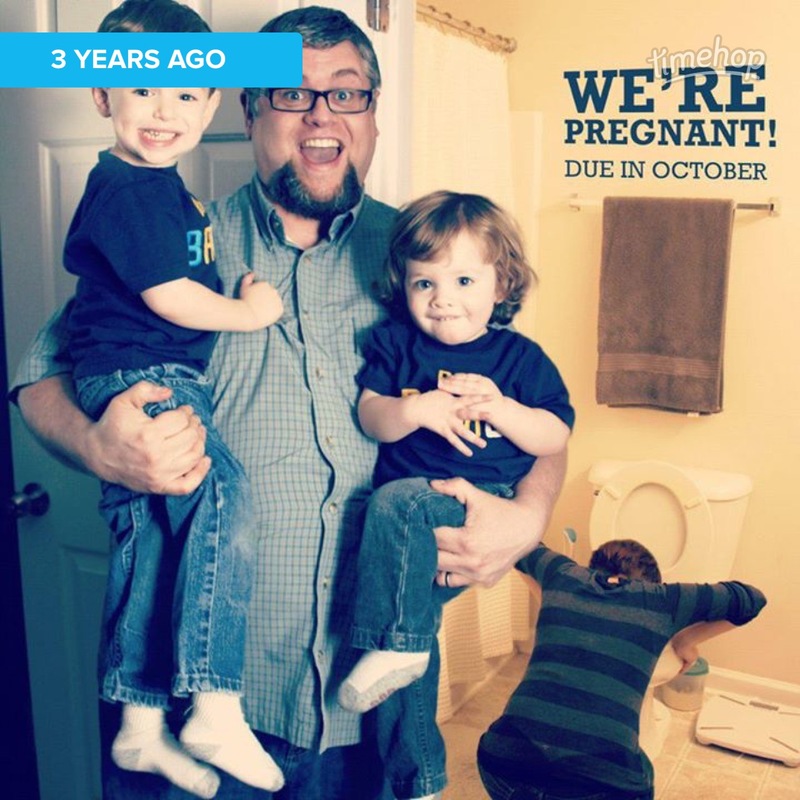 I heard about this 3 years ago, but I was in between pregnancies so it wasn’t the right time. Now seemed like the perfect time, so I tackled it while the little ones played (buying a slide for the playroom was my best idea ever!). I tried to organized these piles quickly and tried not think about it too much. It’s amazing how many damaged or stained shirts I have kept. Why am I keeping 3 $5 stained Old Navy shirts?! Then, I packed up all of my seasonal and maybe items because I had plenty of love it items. I also bagged up 3 garbage bags worth of no items. The great thing about this project is that I’ll change my capsule wardrobe every 3 months. So if an item didn’t make it this round, I can always include it in the next round. If I don’t use those items by the end of the season, then it’s time to get rid of them. Then, I started going through the love it pile and tried to pick out the items that I love the most and are the most versatile. I have seen several different rules about how many items you should have in your capsule wardrobe. I decided to go with Unfancy’s rules, but I adjusted them a little bit. Unfancy suggest 37 pieces which include 15 shirts, 9 pants, 9 shoes, 2 dresses, and 2 jackets/coats. I wear more dresses in the Spring/Summer, so I decided to do 5 pants and 6 dresses. Dresses can always doubled as skirts too! You don’t have to include hats, scarves, jewelry, purses, workout clothes, pajamas, and lounge wear in your 37 items. I also didn’t include my rain boots or running shoes because I consider them a necessity, but not part of my wardrobe. I’m excited to build a nice and cluttered-free closet! As a SAHM, I have felt like I only deserve the $5 stained Old Navy shirts. However, I’m learning that building this capsule wardrobe can build confident and style. I usually buy cheap clothes that don’t last long. I would rather go for quality, not quantity now. This doesn’t mean that I won’t shop at H&M or Forever 21 anymore. However, I feel like I can buy nicer clothes because my closet is very minimum. I’ll probably even save money! So that’s it for now! I feel very happy with the progress that I’ve made so far. I do need to buy a few staple items before I reveal my capsule wardrobe. I know it sounds overwhelming, but I feel so much better about my closet and myself! I’ll be back next week with an after picture and what’s in my capsule wardrobe! I love recipes that you can prep in advance. 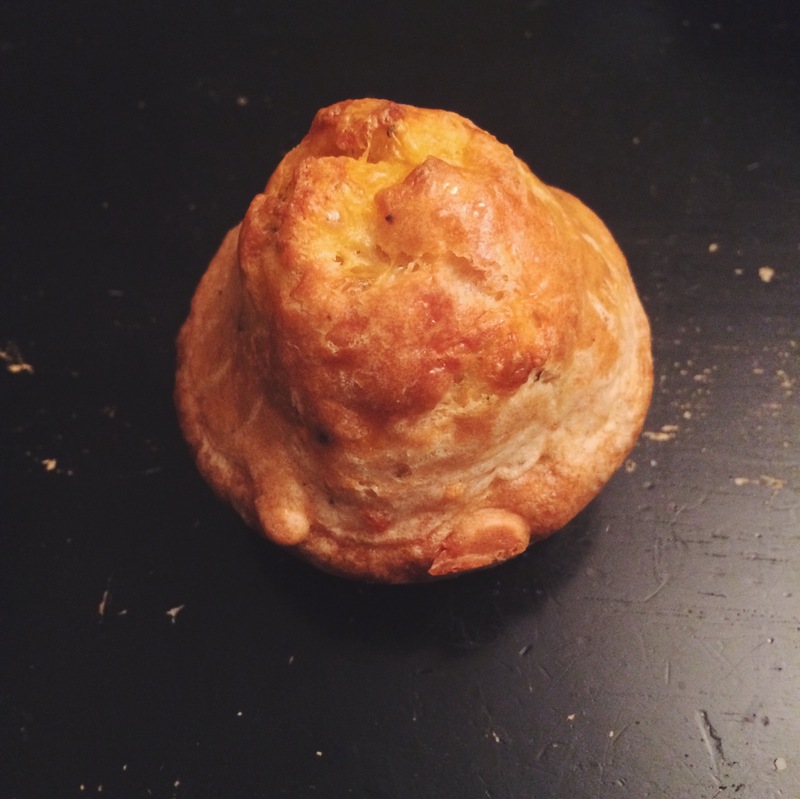 I found this recipe on Real Mom’s Kitchen. This one is probably my favorite because it’s healthy, easy to prepare, and my family loves it! With Valentine’s Day right around the corner, I wanted to share a quick Valentine’s Day craft. It’s super easy and cheap! 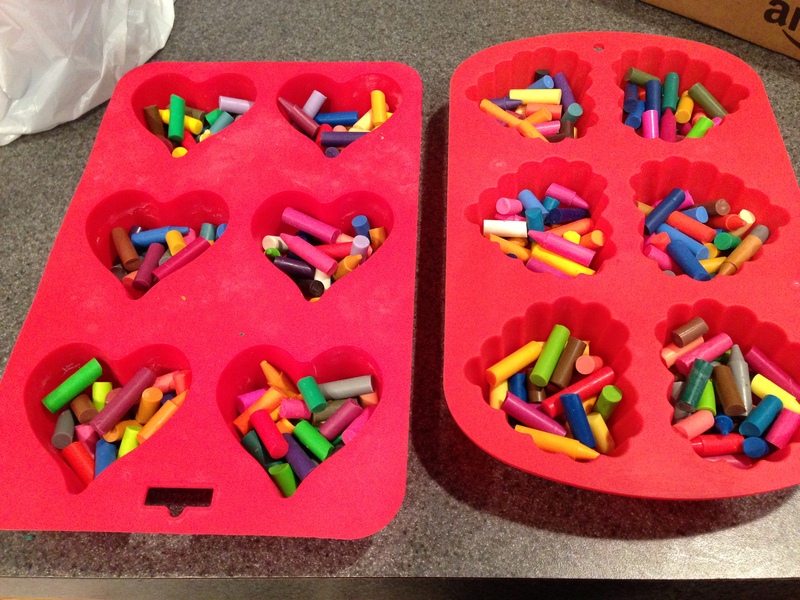 -Remove paper and break the crayons to fit into the heart molds. Kids love to help with this step! 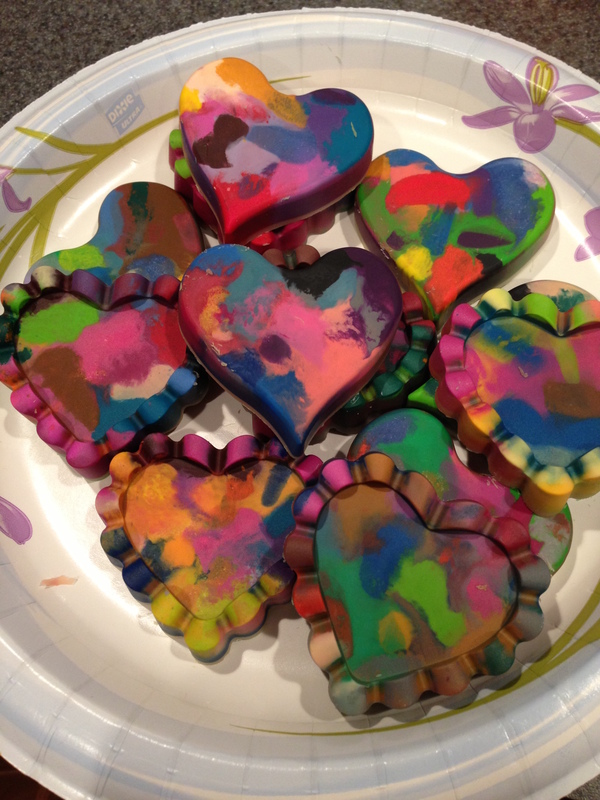 -Fill the molds with crayons and melt in the oven for 15 minutes. 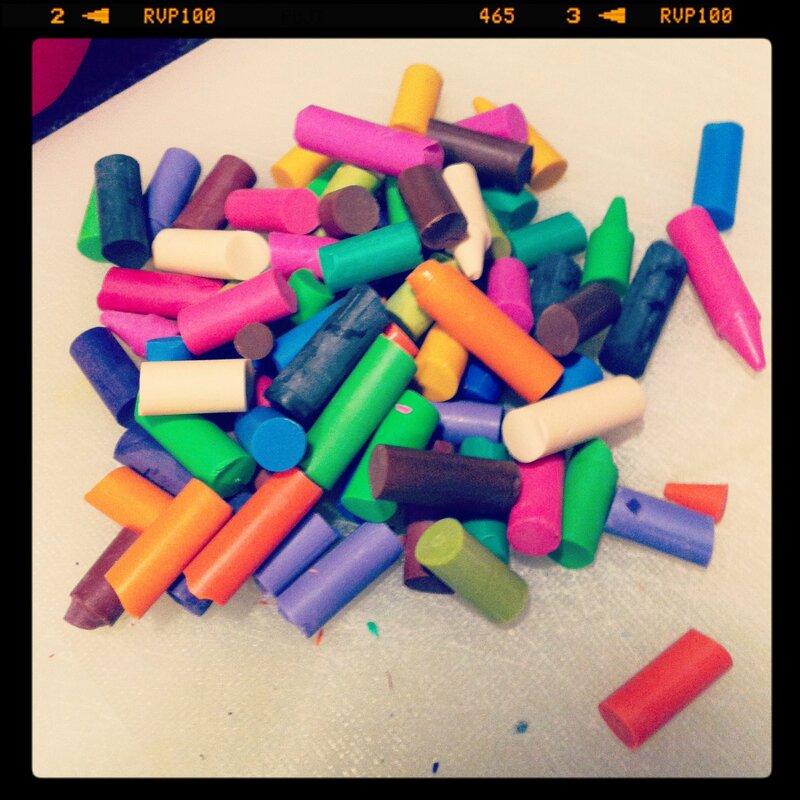 -Allow the crayons to cool completely before removing. 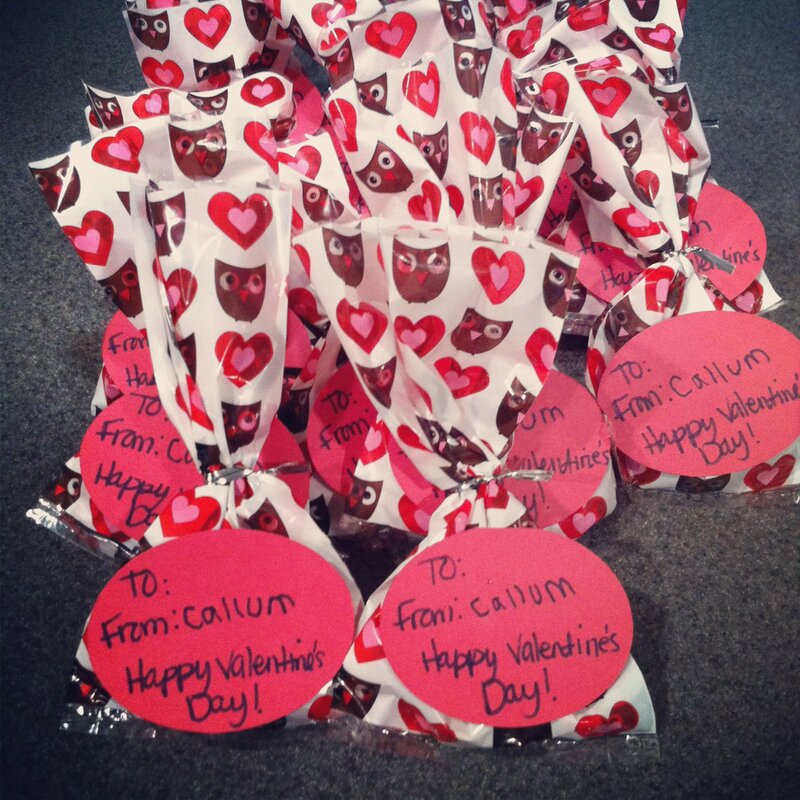 -Put them in a cute treat bag or on a card and you’re done! Easy and a great alternative to just cards or candy. Happy Valentine’s Day!